Don Baker and Jill Tanner have adjoining apartments in a lower income section of New York City in the late 1960s. Don is in his early 20s and Jill is 19 years old. The play opens with Don moving around his meticulously kept apartment while talking on the phone with his mother. Jill is watching TV loudly in her place. Since the walls are paper-thin, the two neighbors talk to each other in their separate dwellings before Jill finally invites herself over. Don has lived a sheltered life and his move to New York for two months is a deal he has struck with his mother to prove to himself and to her that he is self-sufficient and can live on his own. The reason he has never lived apart from his mother is that Don is blind. He is only beginning to discover who he is and what he might like to do with his life. The two neighbors quickly fall for each other. At the end of the first act, they have climbed into his bed and begun an affair. Jill is as fascinated with Don’s life as Don is with her. The two seem to balance each other out and make a good match. But before Don and Jill have had a chance to put their clothes back on, again in walks Don’s mother who just happened to be in the neighborhood after a shopping trip to Saks Fifth Avenue (30-some blocks away). She is less than pleased with what she has found. Mrs. Baker is understandably protective of her son and sees Jill as a ship passing in the night. She dislikes the girl and after Don leaves to get food from a deli, she explains to the 19-year-old what a life with Don entails. To the flighty and erratic young girl, the picture Mrs. Baker paints sounds more like a prison than a life. Jill decides to take Mrs. Baker’s advice and proceeds to fall into the arms of a director at her next audition. The play climaxes with Don and Jill fighting about the glaring personality flaws they see in one another and Don dealing with feeling doomed to move back in with his mother. Jill leaves him in a furious state and Don frantically moves around his apartment until he becomes disoriented, trips over his furniture and falls on the floor. Jill comes to investigate and regrets their fight. The play ends with a slight hope for their relationship. The production notes for "Butterflies are Free" are as specific and meticulous as the apartment of a man who is blind would need to be. The script, available from Samuel French, includes a detailed floor plan for the set as well as a four-page prop list. Lighting and costume needs are minimal, but the set pieces are described in detail by the characters within their dialogue and therefore need to be constructed accordingly. The two most important items are Don’s lofted bed over the door to his bathroom and a bathtub/dining table. Both are described in the dialogue and the production notes. Cast Size: This play can accommodate 4 actors. Don Baker is a young blind man. He is in his 20s and excited to be living on his own for the first time in his life. He is appreciative of his protective mother but is ready to experience a less sheltered life. He quickly falls for his exciting and independent neighbor, but he is naïve in his expectations for their relationship. Jill Tanner is young enough and pretty enough that she can afford to be reckless in her decisions and relationships. She is fascinated by and attracted to Don. There is real chemistry between them, but her flighty nature rebels against the idea that Don could tie her down to a life she is ill-equipped to lead. Mrs. Baker is Don’s overbearing but well-meaning mother. She does not approve of him moving away from home to New York. It is as big a step for her to let her son live independently as it is for Don to actually be living on his own. She is abrupt and controlling, but ultimately this is because she has her son’s best interests at heart. Ralph Austin is the director of Jill’s new show. He is more than thrilled to have the amorous attentions of the pretty young girl. He is excited to meet Don after everything Jill has told him about Don’s life. Ralph is unaware of the effect his words and presence have on everyone in the apartment when he shows up late at night with Jill. The song that Don writes that serves as the title of the show. “Butterflies are Free,” is under copyright by Sunbury Music, Inc. There is a video that contains an excerpt of the song from the movie and Samuelfrench.com offers the sheet music. "Butterflies Are Free" debuted in 1969 at the Booth Theater in New York City. 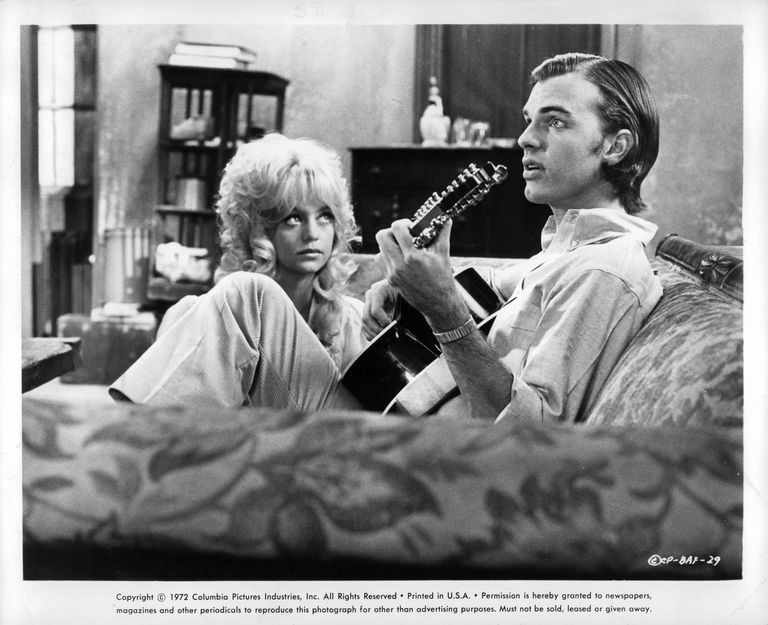 Goldie Hawn and Edward Albert starred in the 1972 film production of "Butterflies Are Free". 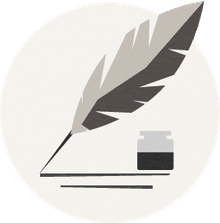 Production Rights for "Butterflies Are Free" are held by Samuel French, Inc.
You can read portions of the script on Google books. What Does "The Foreigner" Say About Assumptions and Communication?